David Thomas from Southampton FC, an established Premier League Club with ambitious growth plans both on and off the pitch, talks to psd about recruiting talent from outside of the sports sector to create a unique blend of experience, skills and fresh-thinking. 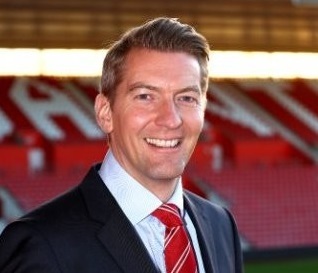 Southampton FC have successfully recruited a number of key hires within their commercial function from outside of the football and wider sport sector. How has this benefited the Club? The business of sport is changing rapidly and clubs are needing to evolve in order to remain competitive from a commercial perspective. 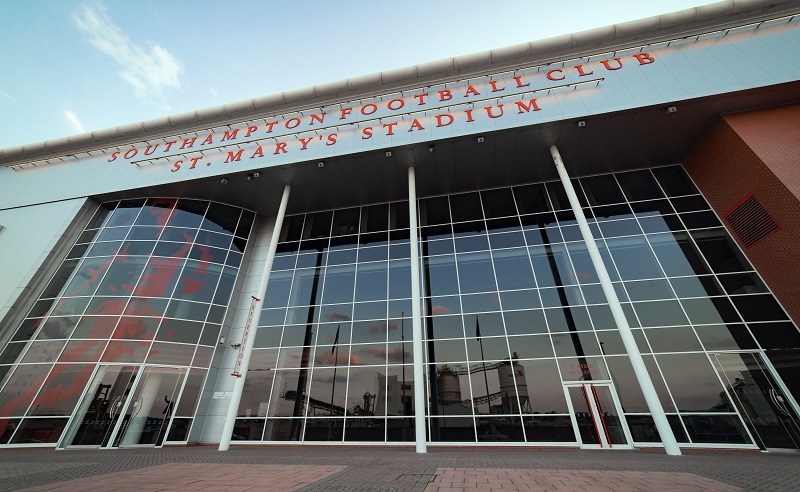 For Southampton FC, the recruitment of talent from outside of the industry has helped introduce fresh-thinking and different expertise that has complemented the excellent existing skills of the team. What are the biggest challenges these individuals face when making the transition? If you’ve not worked in sport before it takes a while to adjust to the factors that are out of your control i.e. 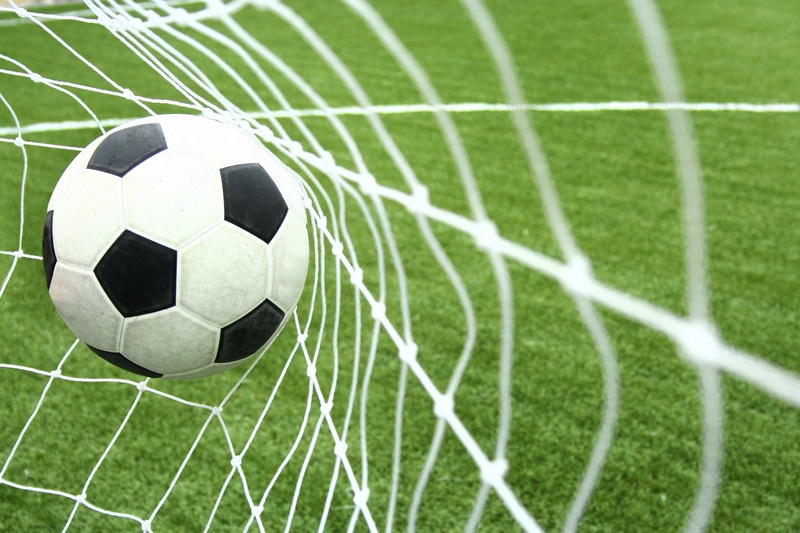 on-pitch performance, which can influence your role considerably. This can obviously be a positive or negative impact, so becoming comfortable with this is critical (but it is also part of the excitement of working in sport, unlike any other industry). The other core challenge is to adjust to the speed at which we operate; sport is an incredibly fast-paced environment where you need to react very quickly whilst also working on the longer term strategy and plans. With so many fans now consuming content in different ways how has this influenced the hires that you make within commercial team? 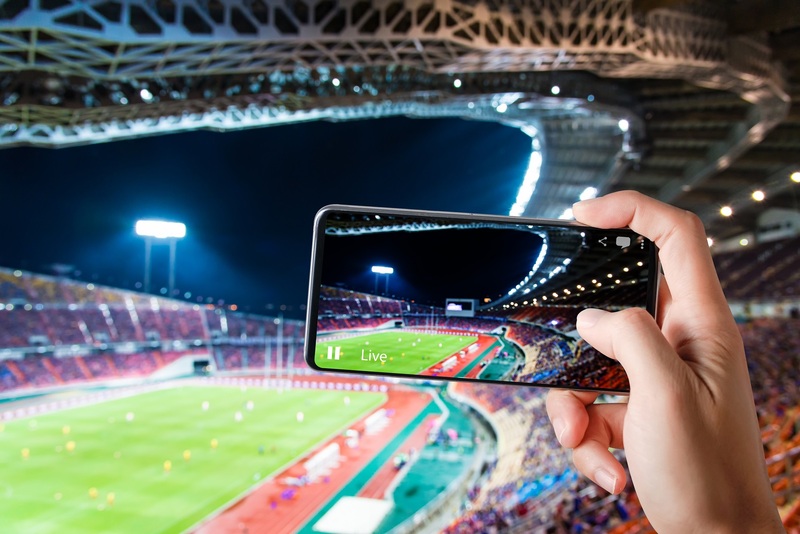 There is a high correlation between the size of a club’s fan base and sponsorship revenues, so it’s crucial for us to grow our digital fan base at the same time as growing engagement levels. 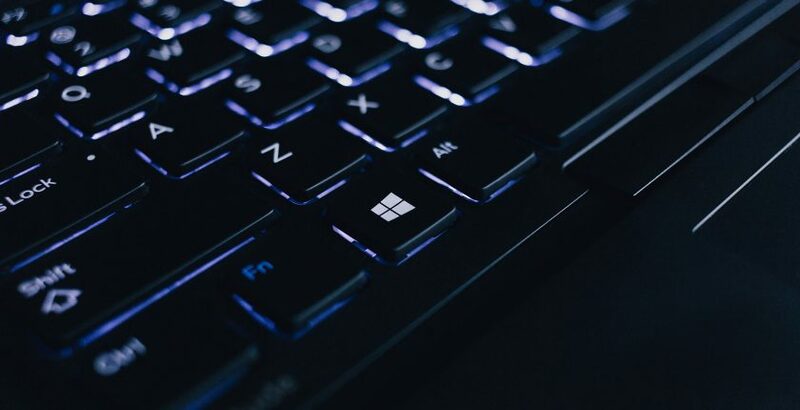 We’ve therefore developed our capability in the area of digital and content, as well as the data and analytics surrounding the content which is critical for partners and the club to understand what is working and how we are demonstrating a clear ROI. What have been the key commercial learnings and greatest value added from new employees joining the Club from different sectors? Whilst we have brilliant people at SFC, we want to help people develop and learn, so bringing in new team members who have different skills not only benefits the club from a strategic perspective, but also helps the existing team members to think differently. 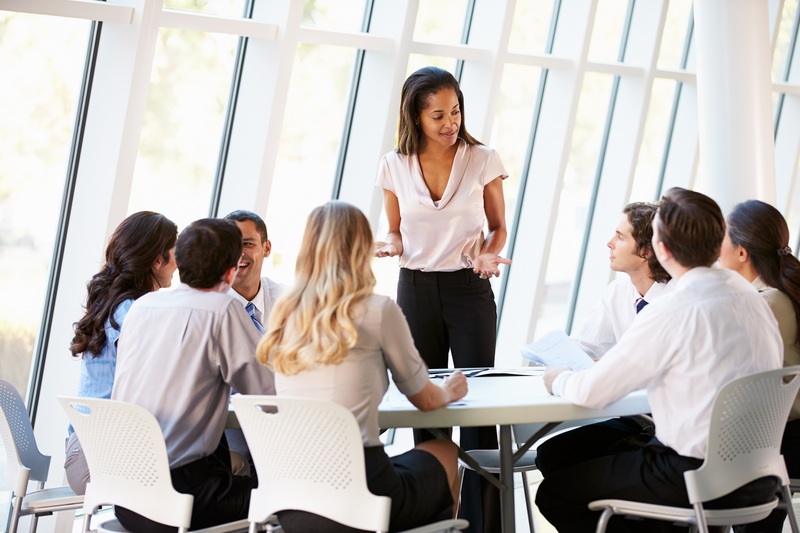 But this works both ways in that existing team members can help new hires learn the unique nature of sport and make that transition more seamless. We want to be leaders in the sector, pushing the boundaries and doing things differently, so creating this unique blend of experience and skills allows us to differentiate ourselves from the rest of the PL when attracting fans and partners, which in turn helps raise commercial revenues that can then be reinvested back into football. How have you positioned Southampton FC as an “employer of choice” within the sport sector? We have a very clear Mission at Southampton FC, which is to turn Potential into Excellence with everything we do. The truth of this is most evident when considering our global reputation as leaders in the field of developing footballing talent. But it’s crucial for us that this is relevant to every employee in the club; we want every single person at Southampton FC to believe that they can realise their full potential in whatever capacity their role is within the organisation. The strong feedback that we receive from new employees is this focus on our values and ‘The Southampton Way’ really helps set us apart from the rest. Southampton FC had approved a new senior management structure and were looking to partner with an executive search firm to deliver four key hires; Director of Sales, Head of Partnership Acquisition, Head of Digital & Content and Head of CRM. To learn more about the assignment, psd’s recruitment solution and results, read our case study here. Before making the transition into the business of sport, David oversaw the development of the Virgin Holidays brand for 7 years, being responsible for brand and marketing strategy and new product development. Prior to this he spent 15 years in a variety of large and small advertising agencies, most notably Saatchi & Saatchi London.